The most memorable, amazing, life-changing season of your life may only be a few months away. 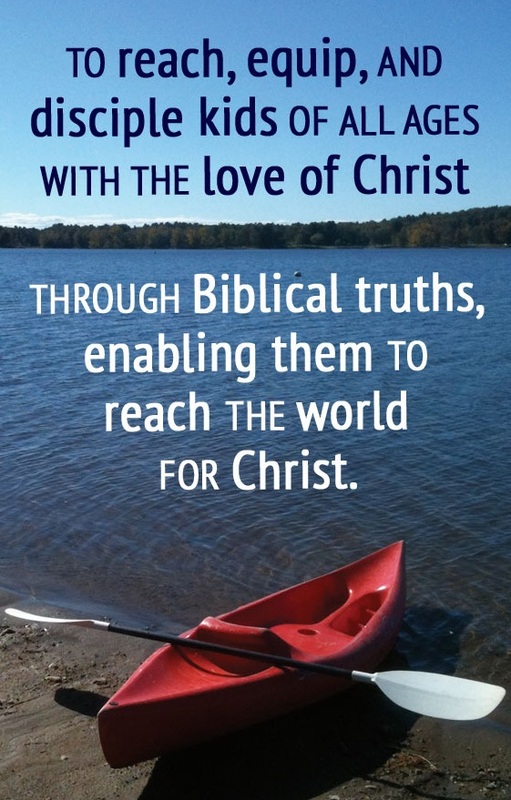 Watch the slideshow above, spend some time in prayer, and see if God is calling you to apply for the Sacandaga Bible Conference staff for the 2019 summer season. 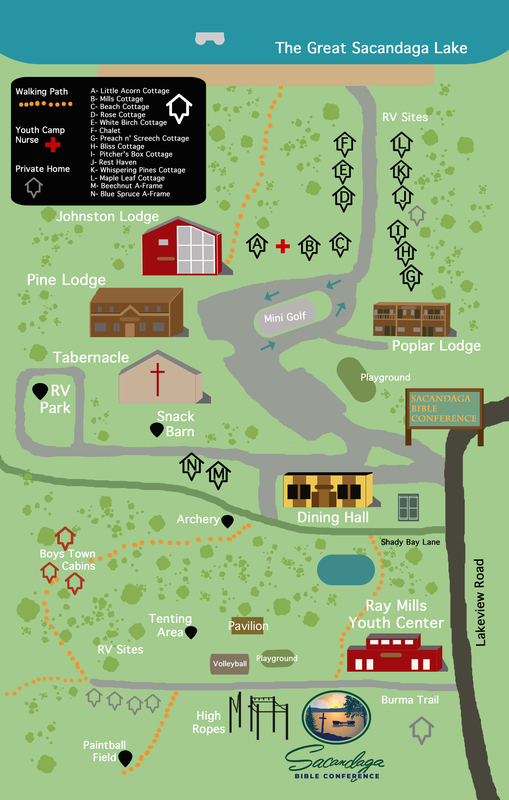 Positions include counselors and junior counselors, lifeguards, maintenance workers, housekeeping staffers, food service supervisors and workers in the kitchen, dining hall and Snack Barn. But opportunities to minister to guests go beyond job titles. Summer staffers also sing in the staff choir, performing for one of the weekly concerts. They also assist in other parts of the ministry, including nursery and childcare during concerts. Staff training begins the afternoon of June 23. Staffers’ last day will be Aug. 17. In addition to compensation, staffers receive housing and all meals during a week of training and the seven-week camping season, not to mention lifelong friends and more tools as they grow in their relationship with Jesus Christ. To apply, download the application and necessary Personal reference form and return them to camp. 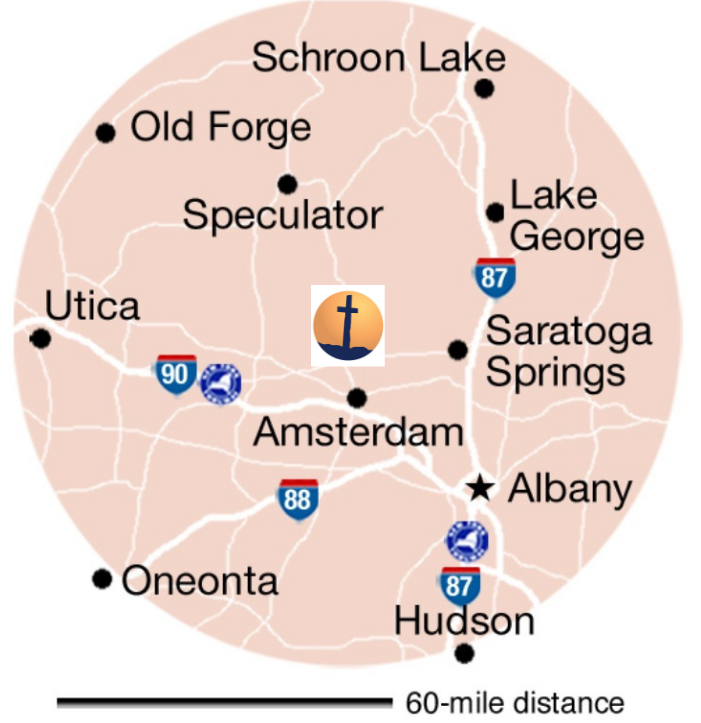 If you have questions, contact Executive Director David Spencer at (518) 883-3713 or director@sacandagabibleconference.com.